Books for Keeps is, according to none other than Philip Pullman, ‘the most important periodical in the world of British children’s books’. So I was particularly delighted to find that Books for Keeps has given my Buzzing! book a 5-star rating. ‘close-up photographs of exceptional beauty’. ‘This is a book that encourages research and respect for  small creatures … With initial adult help for younger children, it is likely to be a favourite at home or at school …’. The lady who wrote this review is Margaret Mallett, who knows her onions when it comes to children’s books. Take a look at her profile. As you’ll see, amongst her many other accomplishments she’s written a book entitled ‘Choosing and Using Fiction and Non-Fiction 3-11: A comprehensive guide for teachers and student teachers‘. Need I say more? I’d like to thank both these reviewers for taking the time to read and really consider my Buzzing! book, and to then tell others about it. 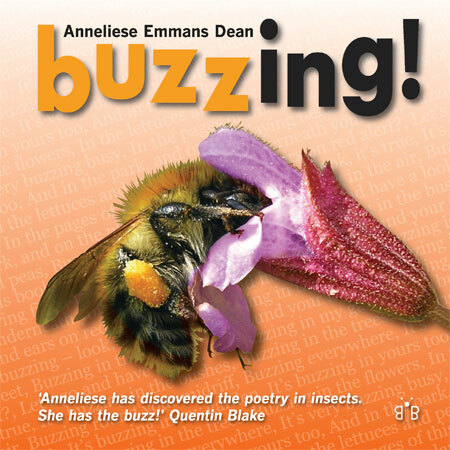 If you’d like to read Buzzing! for yourself, then you can order (signed!) copies here. Previous Natural History Museum is Buzzing!